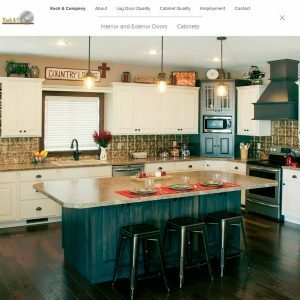 Whether we are manufacturing cabinets in a broad range of styles and first-class materials or shipping them across the country, Designers Choice Cabinetry is focused on offering top quality products to our dealers and their customers. 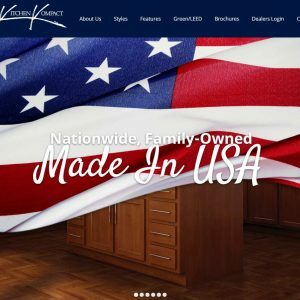 Based in Rockledge, Florida, we sell face-frame and full access cabinets through kitchen cabinet dealers in the United States. More than 200 employees manufacture an average of 450 cabinets a day in-house, on computer-driven equipment. 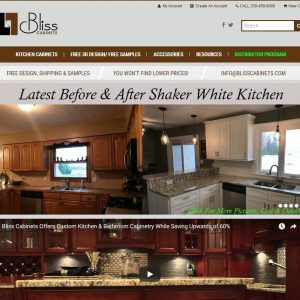 Important: all reviews for Designers Choice Cabinetry should comply with our review policies here. Click any category or tag to find all companies with shared products and services. 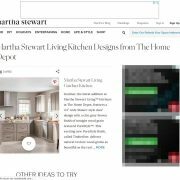 Opinions expressed in reviews, commentary and articles are those of the author and are not necessarily shared by KitchensRated.